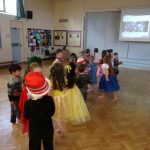 The children in Year One have been learning to work together to follow dance sequences! 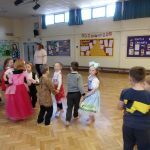 They had great fun joining in with country dancing and showing their skills in an intra-class dance off! 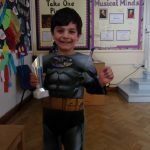 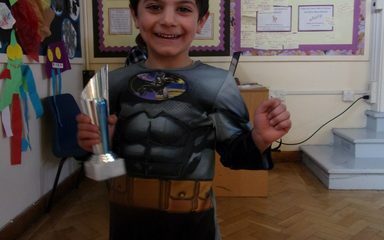 Well Done to Blue Class who wowed the judges!